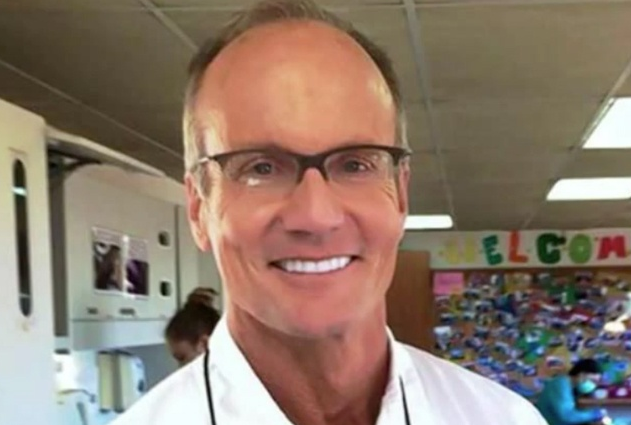 Today Jimmy Kimmel unloaded on Dr. Walter Palmer, the Minnesota Dentist who killed Cecil the Lion in Zimbabwe recently. In his monologue, Kimmel said what a lot of people were thinking. 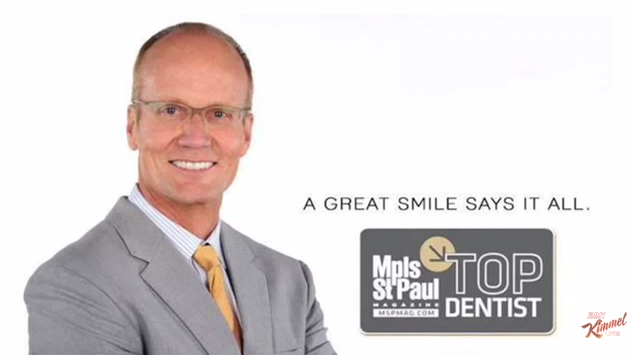 From a nonverbal communication perspective, Walter Palmer gives us a very public example of an insincere smile. Now, the man is a Dentist, so perhaps he wants to show off his own teeth. Yet because of his presumably detailed knowledge of the human mouth and its surrounding and associated physiology - he should absolutely know that his smile, although a pretty good social smile (aka false smile, fake smile or pseudo-smile) - it is indeed INSINCERE. If we look closely at Walter Palmer's face we see his eyes are partially closed - which is required for a smile to be sincere (aka Duchenne Smile). Yet all partially closed eyelids are not the same. Upon closer scrutiny we can see that although there is horizontal wrinkling/creases of his lower eyelids, there is a lack of the deeper concave-up furrows which are transiently seen and are required in the context of a sincere smile (with a possible exception of his right eye on the lower image). Moreover, even if such deeper concave-up furrows were present, the configuration of the Minnesota Dentist's mouth negates any possibility of sincerity. Note the bias toward lateral vectoring of Palmer's mouth corners. Such primarily sideways movement certainly allows increased visibility of more teeth - but the relative lack of mouth upward movement is crucial and precludes sincerity. Again, this is a pretty fair social smile. Had this controversy concerning the apparent illegal killing of Cecil the Lion never occurred, most would look at this picture and say to themselves, "This looks like a fairly friendly guy". Indeed, those who have "a good smile" are usually envied and - all other things equal - considered more attractive and friendlier. Additionally, those who project good social smiles when needed (e.g., posed professional photos and in advertising) are common. Yet to slice this nonverbal nuance even thinner, others who display an insincere smile in many contexts - and relatively chronically - are suspects for being sociopaths. Such behavior is by definition chronically insincere. These are but two photos of Walter Palmer (statistically, a small sample size) are posed for advertising (e.g., not candid, daily, random moments). What is your gut reaction to Palmer's smile now that you know what he has done? Is your assessment of his sincerity influenced by whether you are sympathetic to wildlife - or you're a hunting enthusiast? It should NOT be. There is objective value to learning body language. It's a profoundly valuable objectivity tool which, when learned and used accurately, allows for much greater nonpartisan evaluations, when as human beings we all are inherently biased the vast majority of the time.